As a catch up for all new visitors to Beyond the Bunker, we’ll be representing the original Practitioners series 1-55 (Simon Bisley – Chris Bachalo and featuring the most influential comic creatives in history). 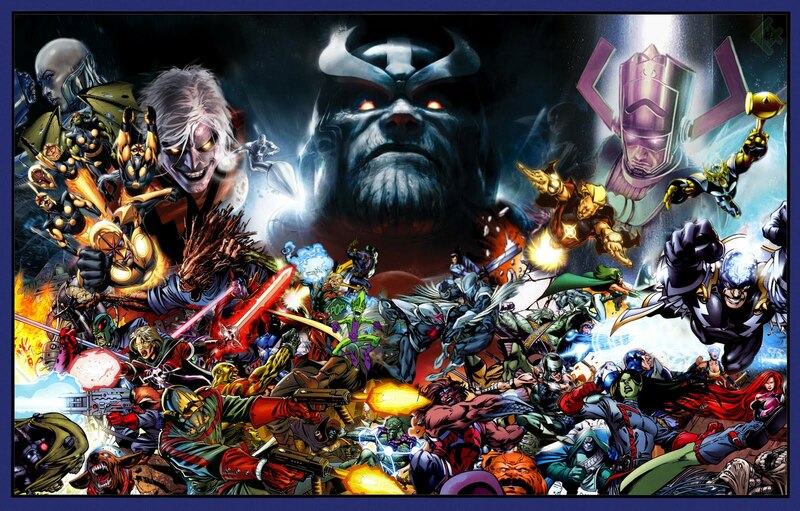 Thoroughly incomplete but featuring legends like Stan Lee, Jack Kirby, Frank Miller and Alan Moore already more will be hitting the site every two alternate weeks. For now though, sit back every Tuesday for a run-down of the men and women who created the comic industry we know today. 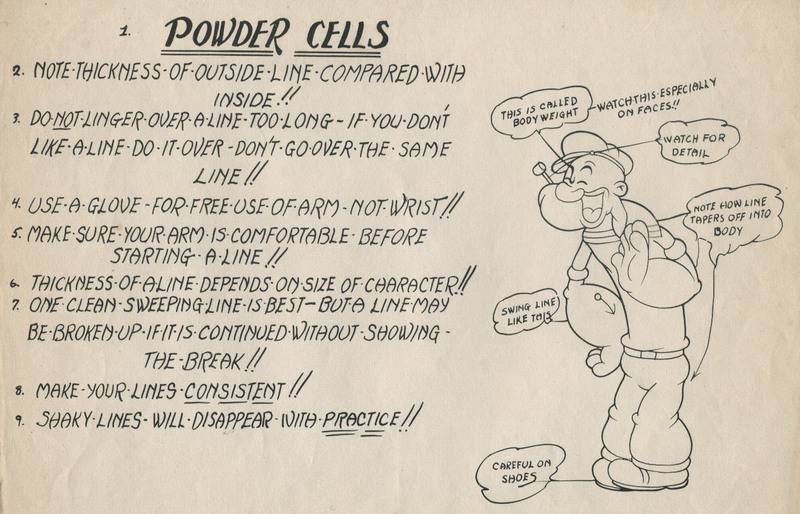 (Or check the full list in the menus above). This week: 100 Bullets and Before Watchmen: Comedian scribe Brian Azzarello. 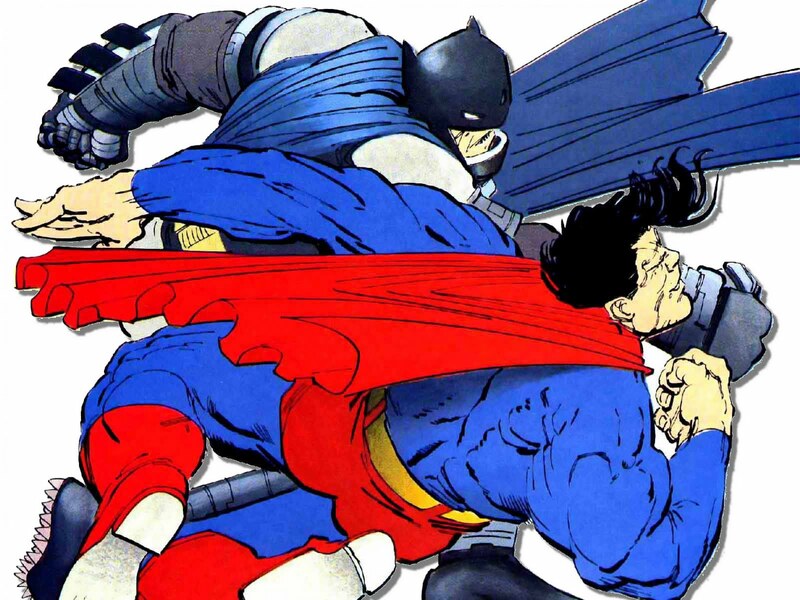 Brian Azzarello has written for Batman (‘Broken City’, with Eduardo Risso and Batman/Deathblow: After the Fire) and Superman (‘For Tomorrow’, with Jim Lee). 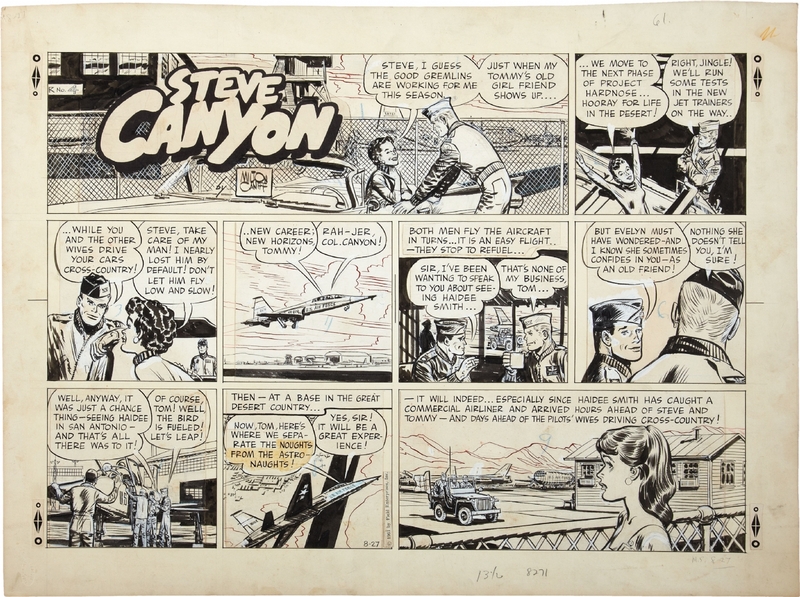 Prior to his rise as a writer he was best known as the line editor for Andrew Rev’s incarnation of Comico, a middle American publisher responsible for Robotech, Jonny Quest, Mage; The Hero Uniscovered and Grendel before going bankrupt in 1990. But his greatest works are the investigation and subsequent revelling in the murky underbelly and imagined clandestine power houses of the american continent in the incredibly indelible and affecting 100 Bullets – which ran from August 1999 to April 2009. It was a masterwork. It was initially presented as a set of episodic, self-contained storylines, an occasional appearance by the seemingly omnipresent Agent Graves the only connecting detail but by its completion it made clear a nationwide network of criminal empires resting behind the accepted powers-that-be that touched (and consumed) the lives of everyone inside it. The Series won the 2002 Harvey Awards for Best Writer and Best continuing series (as well as Best Artist for his long term creative partner Eduardo Risso) and 2001 Eisner Award for Best serialised story, and in 2002 and 2004 Eisner Award for Best Continuing Series. 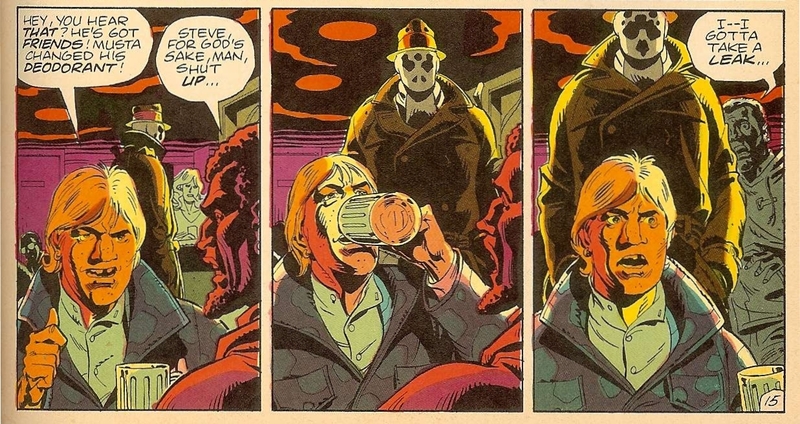 Although diffuse, the main reasons for this success were most likely Azzarello’s uncanny capacity for realistic use of regional and local/dialects as well as often oblique use of slang and metaphorical language in his character’s dialogue. His capacity for subtle and accurate characterisation and his capacity for dynamic and often potentially debilitating plot twists while never losing control of the inherent details that made it so gripping. 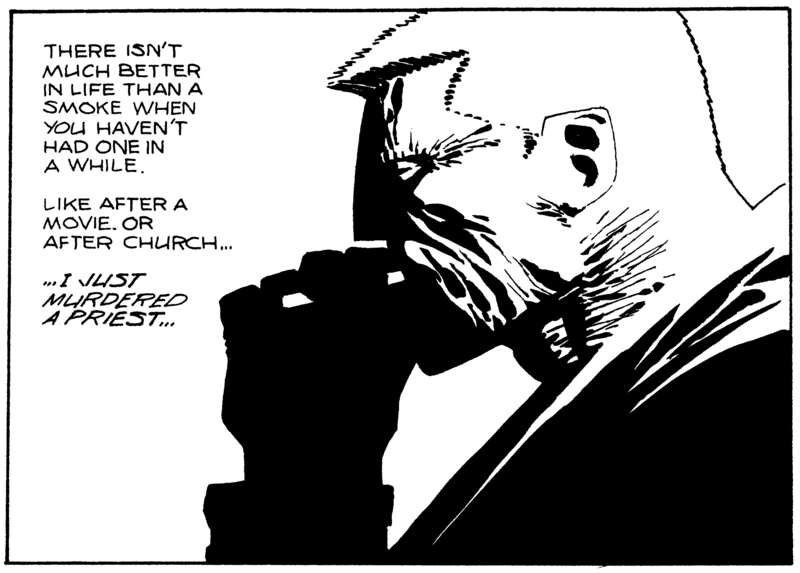 He had worked with Eduardo Risso on Jonny Double and went on to work with him on Batman: Broken City applying the same noir and pulp principles reminiscent of the best Miller, Janson and Varley. 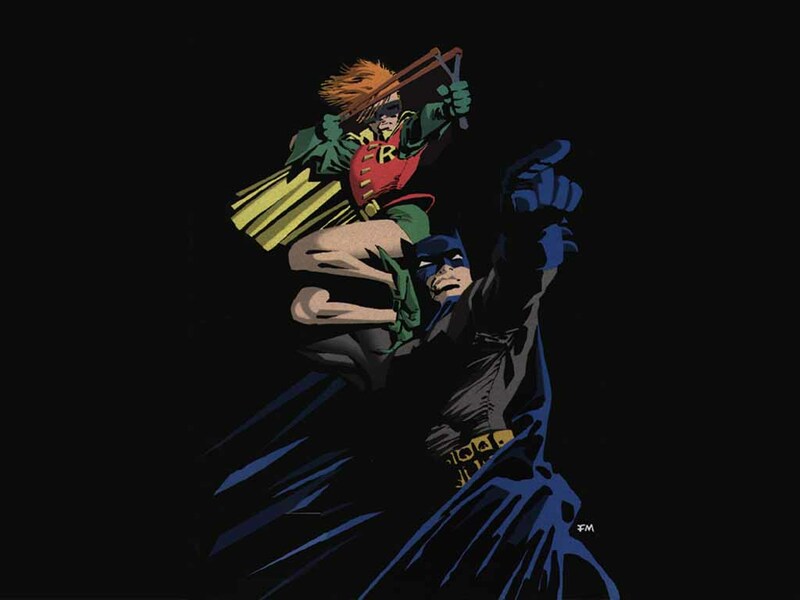 The intuitive sense of layout and pacing between them formed one of the most effective partnerships in comics history, underpinned by Azzarello’s understanding of provocative and engrossing storytelling. His dabble into self publishing was (and still is) a rip roaring success with Loveless; a noir Spaghetti Western following the trials of an outlaw couple in the desolate and uncertain years following the American Civil War. 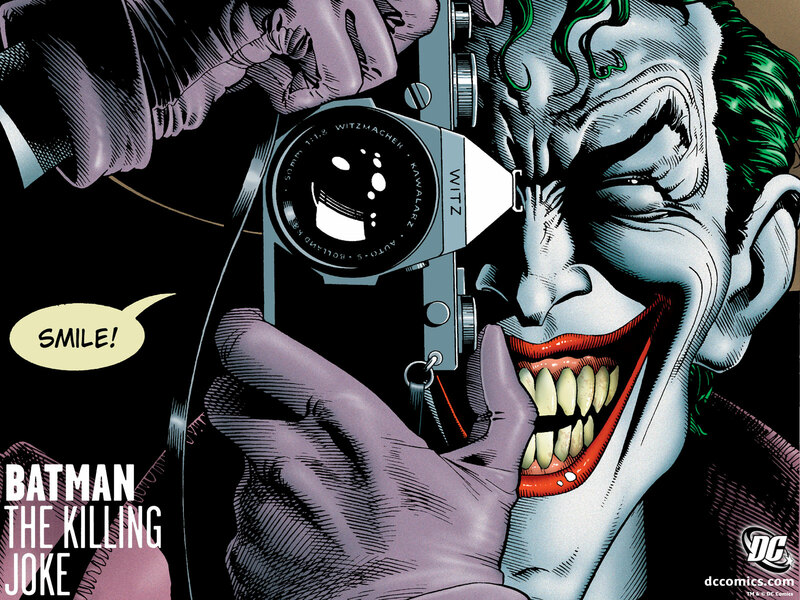 His most recent work of note is Joker for DC comics in which Azzarello brings the long standing image of the DC’s comic book Joker closer to that of Christopher Nolan and the late Heath Ledger’s version from The Dark Knight (2008). He represents far less an ethereal and spiritual threat to Gotham than he does a more potent and vicious one with real verve and clarity in his criminal intent. 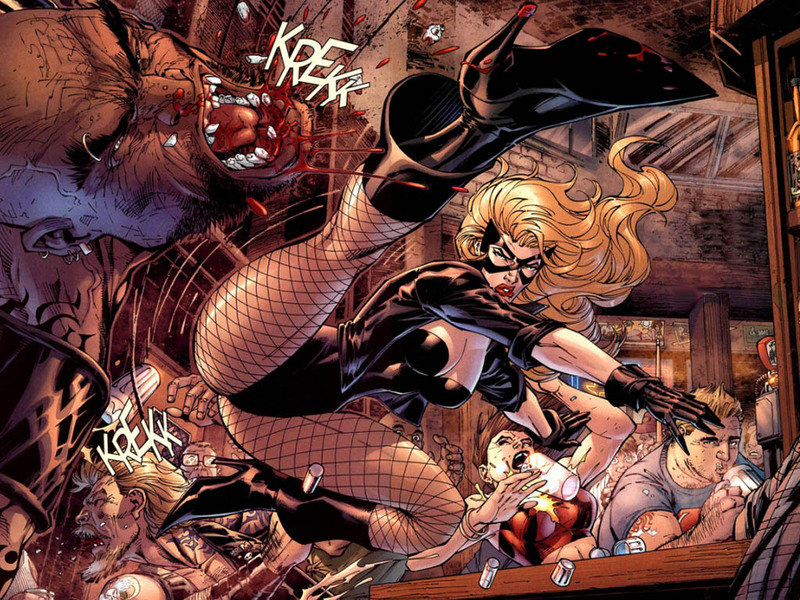 Something that in the hands of other writers might lessen a long beholden character, but in the hands of Azzarello (aided ably by Lee Bermejo) it finds greater potency in its compactness. An affecting writer, well worth a look if you get the chance. I’m utterly in love with this little fan film from producer/director Robb Pratt. Utilizing hand drawn animation and an impressive voice cast, Robb and his team have created a beautiful homage to classic cartoons. The fact that the style still comes off as engaging and fun is a testament to both the skill with which it’s been produced and the utterly timeless nature of the Man of Steel. Somebody hire this man to make a series, I would be on that like a shot. You can watch the first Superman Classic film HERE. This succinct and beautifully thought through video by Youtuber RockyPlanetesimal tells you everything anyone who never owned a SNES or a Mega Drive needs to know about old school gaming. It’s the single minded pursuit of a simple goal. To keep going right – whether you’re gigantic, tiny, an arabian prince, a superhero, an italian plumber, a knight with rickety armour or an Earthworm that simple premise saw a billion gamers through tough times. God bless you, you’ve got the right stuff!! The Death and Return of Superman is one of those things that Steve and I have always differed on. 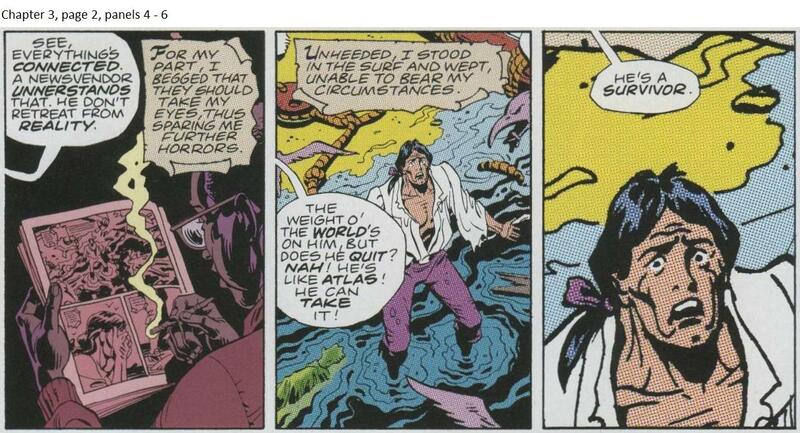 Steve read it in the original issues as a kid (ie how you’re supposed to read it) and thought it was awesome. I read it in my twenties in a public library in Gravesend while local children threw rocks at the windows (ie how you’re not supposed to read anything) and was somewhat less enthused. There’s a good chance that some of you may not have read it at all but thankfully there is a man swooping to the rescue to fill you in on what the event was all about. It’s not Superman, it’s Max Landis. As well as being the son of movie legend, John Landis, Max Landis is rapidly becoming something of a household name in his own right. With his script for the movie Chronicle earning him a mountain of praise from critics and audiences alike, it’s only a matter of time before he joins the likes of Duncan Jones in the ranks of famous children who have stepped well out of the shadow of their fathers. First though, Max has a few things he wants to get straightened out and top of his list is ensuring that nobody forgets about DC Comics’ attempt to boost sales by killing off everybody’s Kryptonian. He does this with the help of Elijah Wood, Mandy Moore, Simon Pegg, a bottle of whiskey and some very funny Charlie Brooker esque ranting. Andy Lanning is a British comic book writer and inker, known, most credibly for his work for Marvel Comics and DC comics and in particular as collaborator with Dan Abnett. 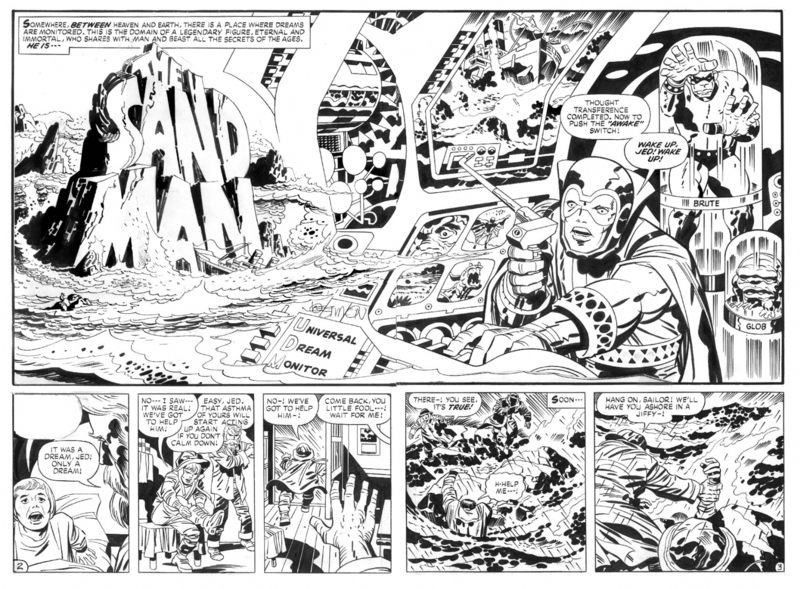 For an inker to make the leap to writing one of the foremost titles currently being put out by Marvel, as part of their Cosmic run, is impressive. His association with Dan Abnett has gone from strength to strength for years. Lanning wasn’t always an inker though, at the spark of his career with Marvel UK in it’s earliest days, he found a position as penciller on the short lived, Jake and Elwood Blues inspired, futuristic Sleeze Brothers was a comic book limited series published by Epic Comics, between August 1989 and January 1990 – a run of just six issues. Written by John Carnell, it followed the titular brothers through a futuristic earth filled with extra terrestrials, pollution, crime and corruption. 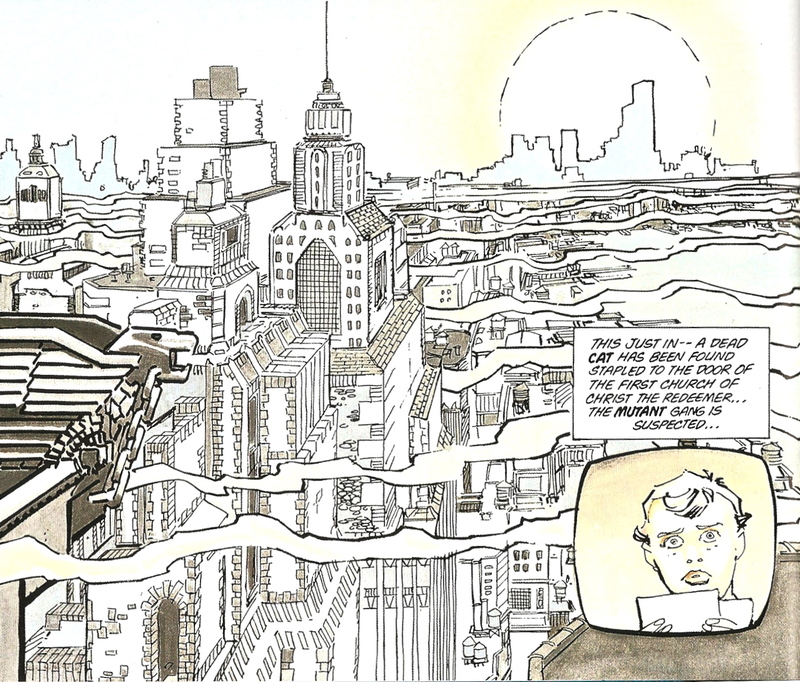 It was neatly drawn with a warner brothers-esque style with a semi realistic twist. 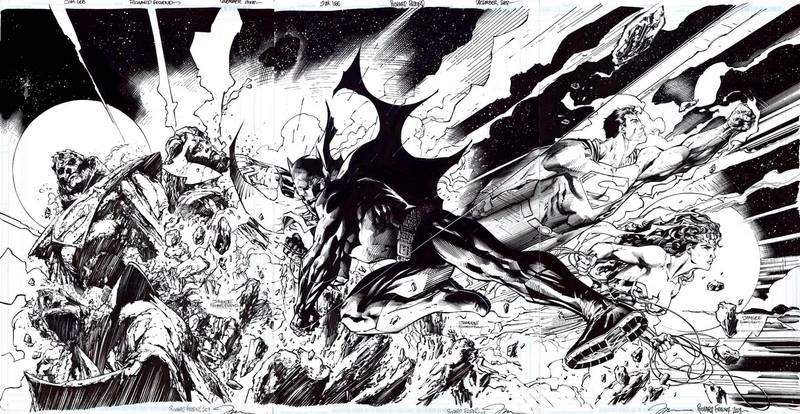 The art style was arguably on par with other artists – Bryan Hitch for instance – who went on to become much more prolific and well known artists – working with Abnett and Lanning much later on their 15 book run on Wildstorm’s The Authority. Working consistently alongside Dan Abnett, no one has ever been more of a fix-it guy on so many varying projects. He drops seamlessly into whatever position is necessary on any given project, pencilling, inking, co-writing and writing – he’s either the most prolific hanger on or one of the nicest, most capable people in the industry. To be able to work alongside so many names of the industry, including Abnett who alone is responsible for the sales of more than 1.5 million novels and hundreds of thousands of comic books, he has to be a hell of a guy to work with. Bouncing ideas backwards and forwards past him must be akin to a Chinese / South Korean ping pong final at the Olympics. 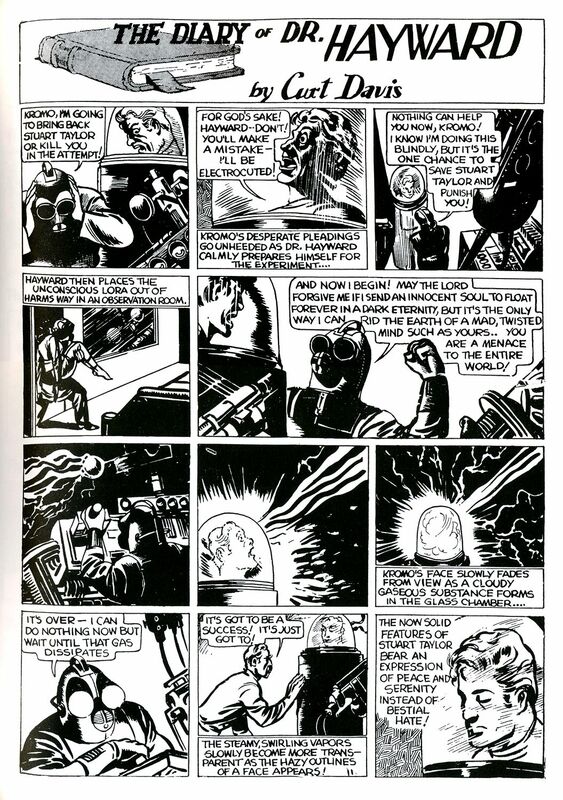 Lanning’s partnership with Dan Abnett began early on, with a Judge Anderson: Exorcise Duty for the Judge Dredd Annual 1991, with art completed by Anthony Williams. 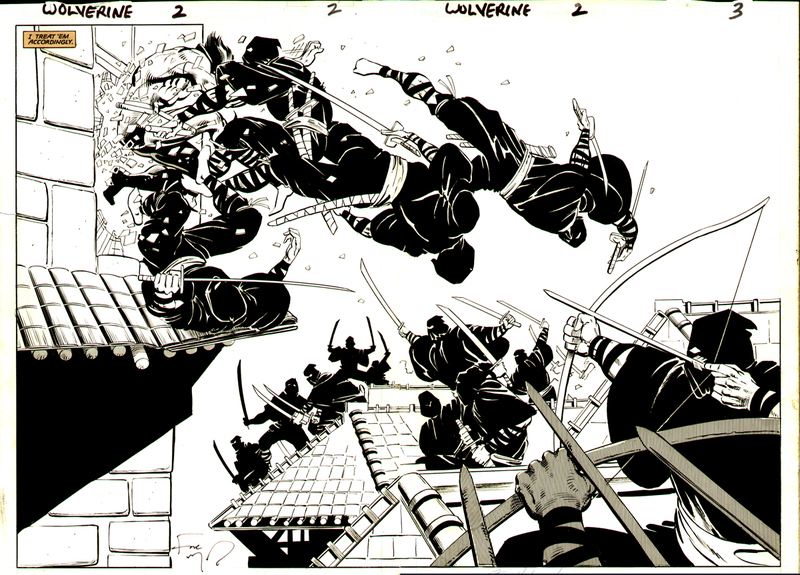 Lanning found popular acclaim inking Liam Sharp’s pencils for the industry shaking Death’s Head 2. A title with more than 500,000 preorders DH 2 was a flagship example of success at a boom time for comic books that’ll never be seen again. His sublime work on Liam Sharp’s detailed and precise and exacting illustrative work shows an incredible attention to detail. With Marvel UK Lanning was involved in Digitek (with John Tomlinson and painted art by Dermot Power) and Codename: Genetix (with Graham Marks, Phil Gascoine and inks by Robin Riggs in 1993)as part of Marvel Uk’s second generation wave of titles. 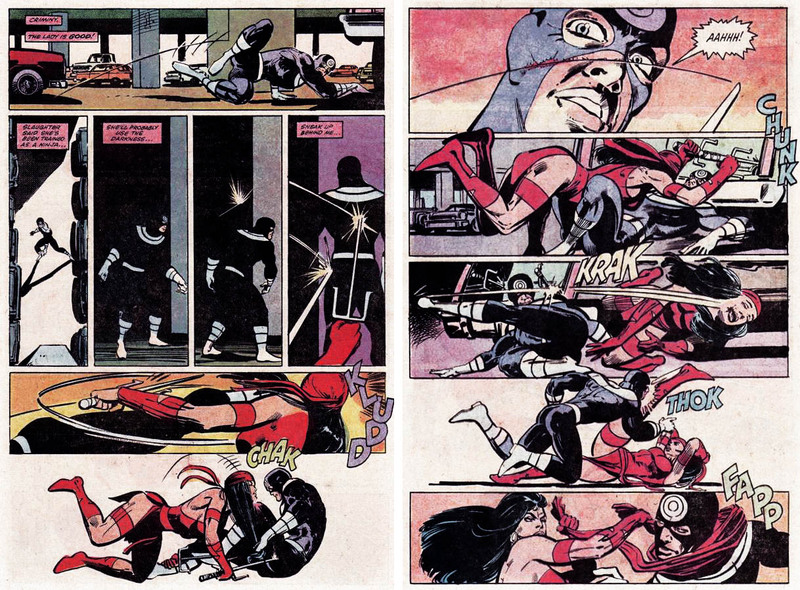 Lanning graduated to Marvel mainstream with Punisher: Year One (with Abnett, Dale Eaglesham and Scott Koblish) and the Avengers West Coast replacement, Force Works (again with Dan Abnett), which featured Iron Man, USAgent, Scarlet Witch, Wonder man and a long disappeared alien warrior guru named Century. Force Works was elevated some time later into an animated series. Moving over to DC shortly afterwards with a run on Resurretion Man (with Jackson Guice), The Else world One-shot Batman: Two Faces (with Anthony Williams), Abnett and Lanning (or DnA as they are otherwise known) found a home with DC’s resident spit curled former-resisdent of Krypton, Superman with Prime-Time, The Superman Monster, Return to Krypton and Strange Attractors (on which he worked with Gail Simone as well as Abnett). 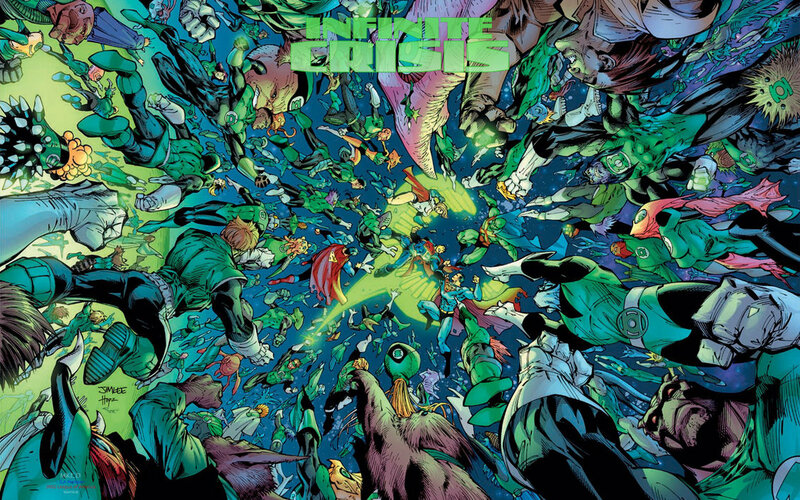 It was the title for which Olivier Coipel became famous that raised the status for both Lanning and his writing partner as they took on Legion Lost, a reimagining of the debunked Legion of Superheroes title, that later became the ongoing Legion. In many ways Lanning maintains his Mr Fixit role in almost every job he undertakes, working alongside the big names of the industry and putting out consistent and notable writing. Impossible as it is to discern where Lanning ends and Abnett begins, it clearly works – as Abnett has worked diligently beside Lanning on almost all major projects (excluding his 2000AD output) for the last 20 years. To maintain a working arrangement like that for so long is notable in that as the profile of the two writers became greater, one would have stood apart as the creative mind. However, in 20 years, no cracks appear to have shown in the partnership. If anything both have had increasing fun obliterating universes together. Based on Abnett’s other work (with Warhammer 40k), Lanning appears to be the populist and more comic book orientated, perhaps the thing that brings Abnett’s writing into line with audiences with less of a need for heavy weaponry and enormous armies. However it braeks down, Lanning’s partnership with Abnett clearly spawns enthusiastic and impressive ideas and narratives including some of the best character zingers ever heard. 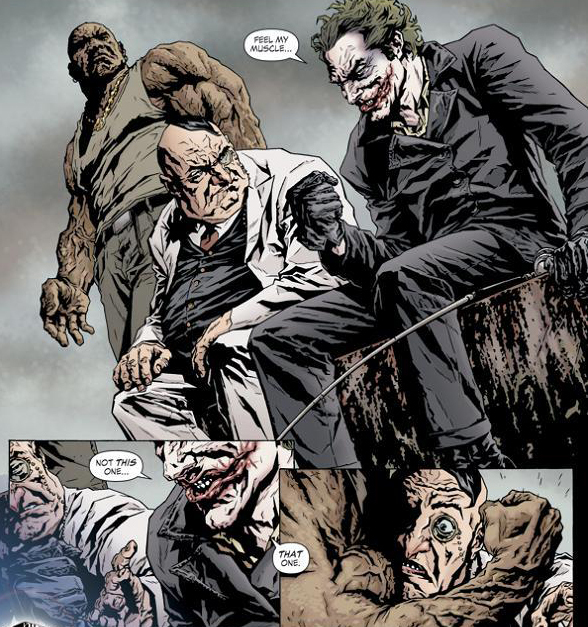 The pair have improved and enhanced their reputation in comic books by simplifying and man handling their characters and allowing events to take hold that other titles fail to. Effectively an editor’s potential worst nightmare, when handed a sand box that they have creative control of the effects are absolutely brilliant. 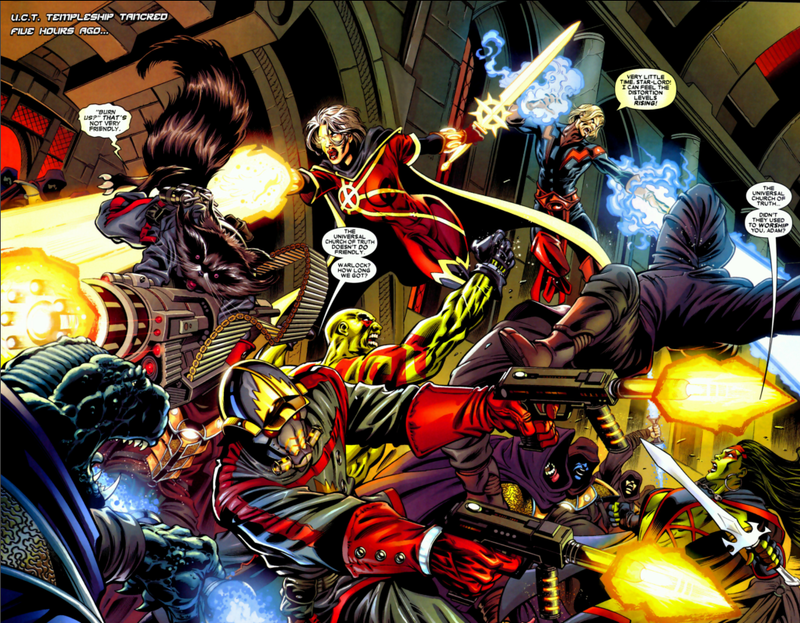 Lanning and Abnett collaboarted on the ongoing Nova series for Marvel in 2007, following the cataclysmic Nova series from the previous years Marvel Cosmic crossover Annihalation. 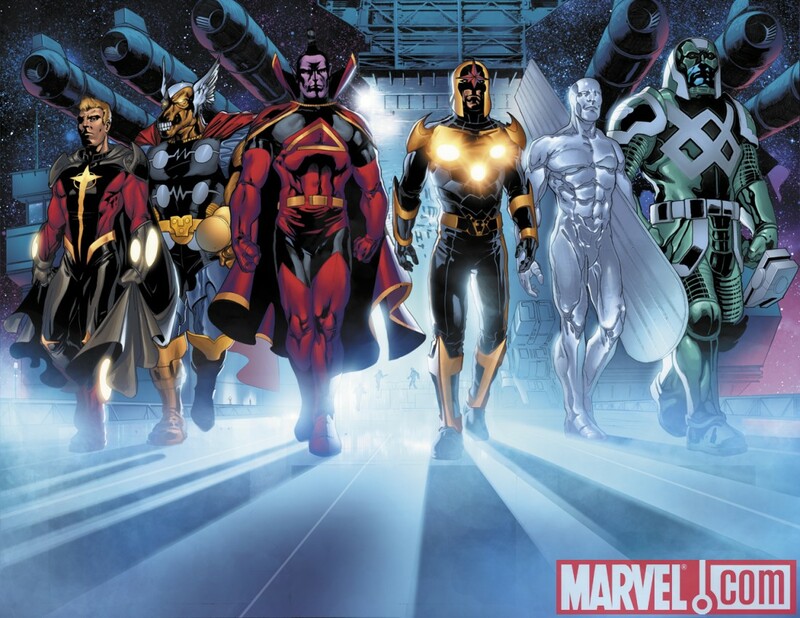 Lanning and Abnett were handed the scenario whereby the Xandarian Nova Corps would be destroyed completely within 12 pages by the incoming Annihalation wave. triggering an intergalactic war. 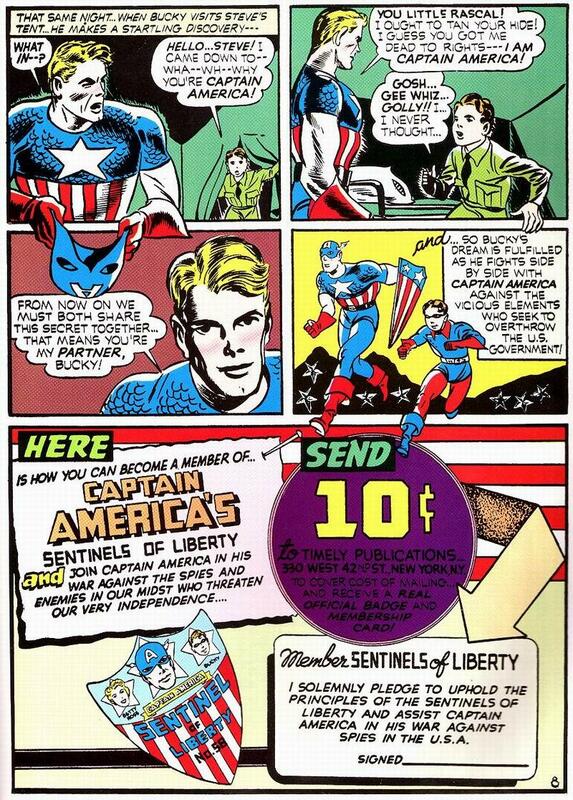 Some might have balked at the idea but this was Lanning and Abnett’s Raise en dentre. Grabbing the Xandarian Nova Corps helmet by the polished brass, they didn’t destroy the Nova Corps, they really Annihalated it. Thousands of Starships pummel the Nova Corps unexpectedly during a Corps meeting and rather than holding back slightly and allowing certain survivors to pick themselves up from the rubble and try to carry on, Lanning and Abnett killed every single Corpsman but one, our very own Richard Rider in less time than it usually takes to have a two headed character discussion. Rider doesn’t simply get knocked aside, he survives because he’s effectively at the heart of it. 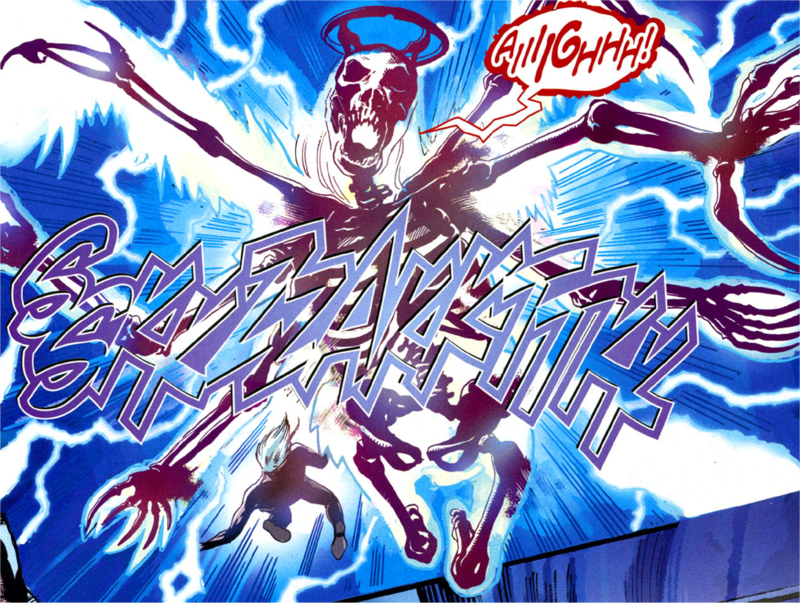 He spends four or five panels flirting with a fellow Corpswoman only for her head to be smashed to pieces and is sent hurtling backwards down to the planet below, trapped in the flaming wreckage of the Corps hall he was just in and had tried to fly through in order to escape. Issue 2 sees a battered and injured Nova, trapped under rubble in a quiet tableau of post apocalyptic destruction, snow and ash falling from the grey sky. He spends the rest of the issue scrambling through the rubble, a beautifully rendered example of the pause after immense death, tempered with Nova’s obnoxious banter with the discovered Novacorps Artificial Intelligence. Lanning and Abnett are patient and confident writers, allowing the events to breath and never afraid of the possibility of tragedy, carnage, laughter or brevity to take place within a panel of each other. In June 2008, Abnett and Lanning announced they had signed an exclusive deal with Marvel and they have served the populist hulk very well. They piloted the Annihalation: Conquest storyline, in which the Phalanx take advantage of the vulnerability of post Annihalation wave societies and block off Kree space. This became a more paired down sequel to Annihalation, focussing very deliberately on very, very specific figures. From these, the title Star Lord, a reimagining of the adapted character that appeared in the late ’90s spawned a new Guardian’s of the Galxy title. In this Lanning and Abnett have hit their stride absolutely. With a play pen involving some of the most notable characters in the Marvel Universe, they decided to opt for a Green Nymphomaniac murderess, a smart mouthed hero of the Annihalation wars, a warrior built to kill gods, a fallen space mage with schizophrenic tendencies and a talking Raccoon. The inclusion of Rocket Raccoon alone is worth a pat on the back and a pint in the hand. Rocket Raccoon was last seen frequenting 1980s Marvel comic books, being chased by Keystone cops in an absurdist forest surrounded by oddball creations. 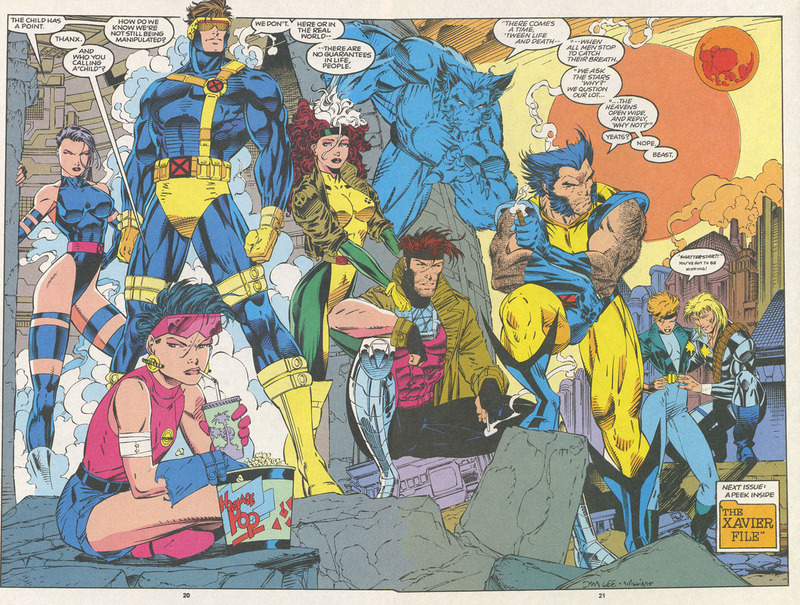 It was hard to see how the character existed then, let alone could find a place in modern comic book teams. But Rocket Raccoon returned, found in a Kree holding cell, he befriended Groot, a walking tree king so he could use him as a platform for his heavy ordnance. As tactical leader of the team, Rocket is one of the finest examples of writing outrunning the lunacy of a plot. Rocket, along with all the other members of the team are written sublimely. Private progress reports give each character their own distinctive voice and has seen Guardians become one of the most talked about series in years for fans in the know. Lanning and Abnett have a habit of taking crackpot ideas and breaking all the rules, to positive effect. 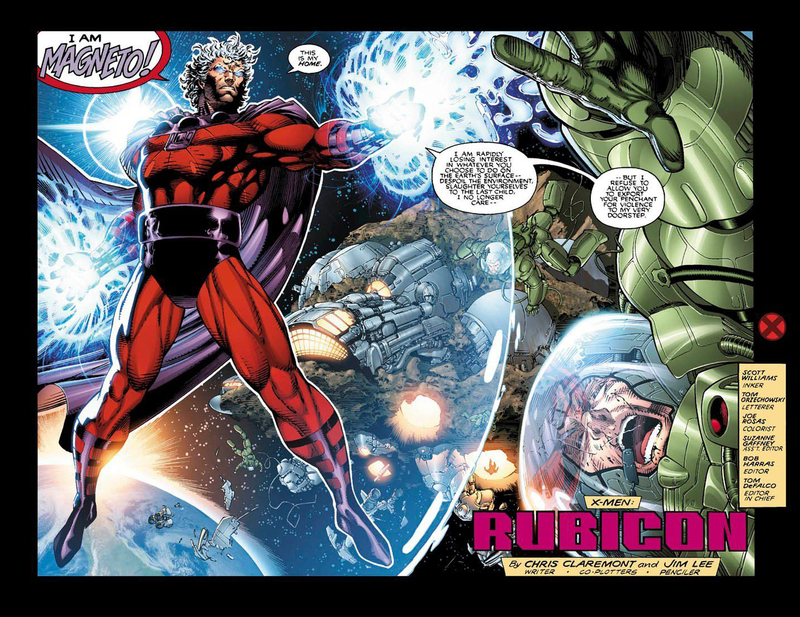 Their run on War of Kings, described usually as the Cosmic aftermath of Secret Invasion dwarves the events that took place on Earth. With the apparent death’s of Cyclop’s new-found brother Vulcan you would think they were resolving an unfortunate creative choice from the X-men universe (Vulcan wasn’t well liked and leadened the X-men universe immeasurably) until you realise that the External’s King Black Bolt, an iconic and famous figure in books, often stood beside Reed Richards, Namor, Iron Man, Captain America as pillars of a character filled universe dies with him, blowing a massive hole in the side of creation from which nasty things pop out for the Guardians to deal with. 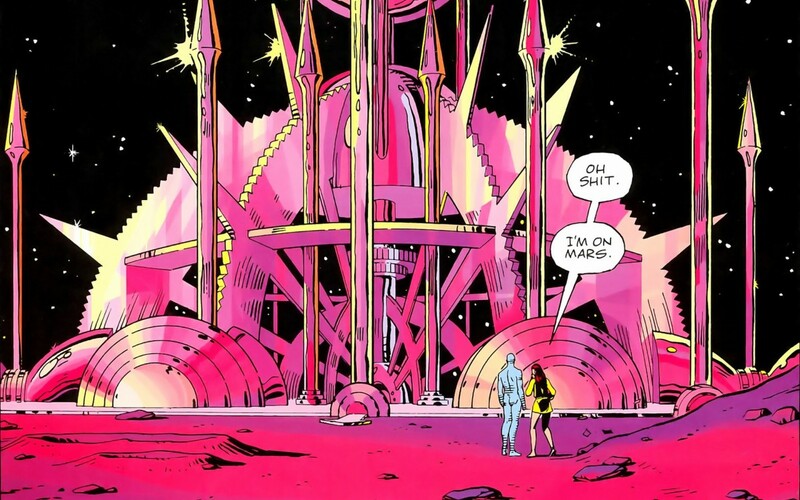 The death of a long standing Shi’ar leader (and X-men regular) in Empress Neramani and the raising of Gladiator as new Emperor of the Shi’ar state is plotting that had been denied for nearly 20 years. 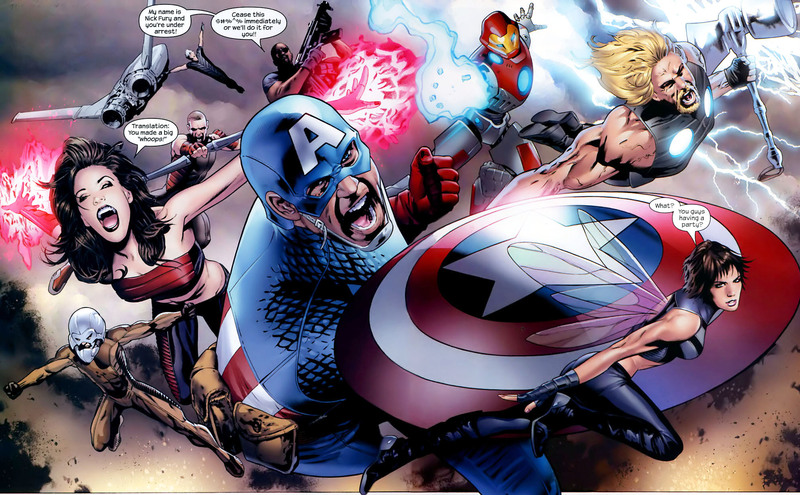 These character’s were seemingly immovable on the chess board of Marvel’s tactical board. Lanning and Abnett set fire to the Chess board. But more than that, the love story between Ronan the Accuser and the External’s Crystal is thought provoking and engaging as the clumsy Accuser finds himself out of his depth but slowly charms the warm and emotionally open Crystal to him with his honesty. Gladiator’s struggle with his obvious rise to power is touching as a picture of man who’s devotion is to the seat of power but comes to understand that his future is at the service of his people. 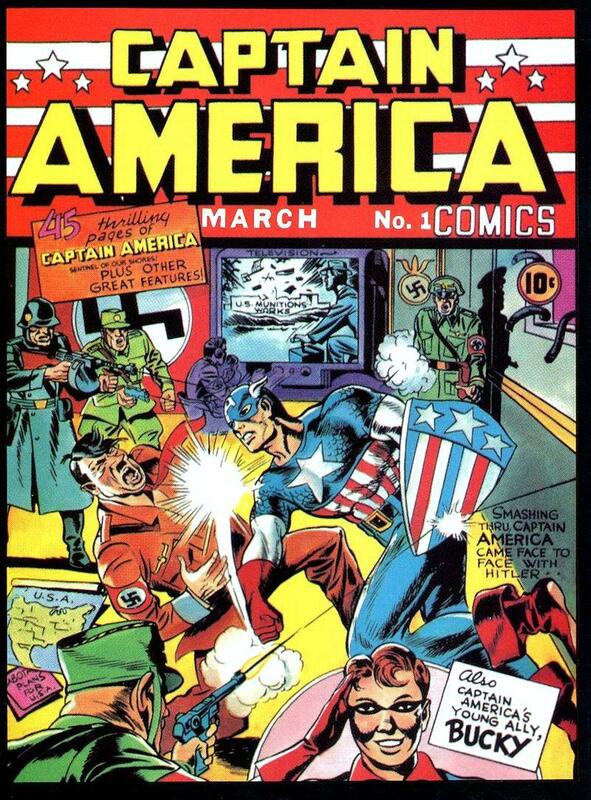 It’s powerful stuff, more than acceptable for a historical, political play or romance but it is found in the pages of a comic book in which a Raccoon bounds about the panel shouting insults at his fellow team mates as they fight at the edge of space. They have brought back the multi layered space opera unexpectedly and I know that we at Beyond the Bunker will continue to read it for as long as Lanning and Abnett continue to put them out. Long may they write of Empire building in far distant galaxies. They could even show a certain bearded film maker a thing or two…. Despite being two years away, Zach Snyder’s reboot of the Superman franchise has acknowledged that folks all over the world’d like to take a look at how the new Man of Steel, Englishman Henry Cavill shapes up. Christopher Reeves has occupied the role better than any other actor, as pretty much everyone, still, refers to how much or how little any new actor taking on the role looks or doesn’t look like him. Giving a nod to fans all over the world, WB have released this image of the Man of Steel. It reportedly doesn’t relate in any way to the intended plot of the final movie but is there to give folks something to moan about. Most notably the lack of red pants. It looks like Henry Cavill has what it takes visually to fill the red rubber boots and with steady hands like Christopher Nolan involved in the process hopes remain high.